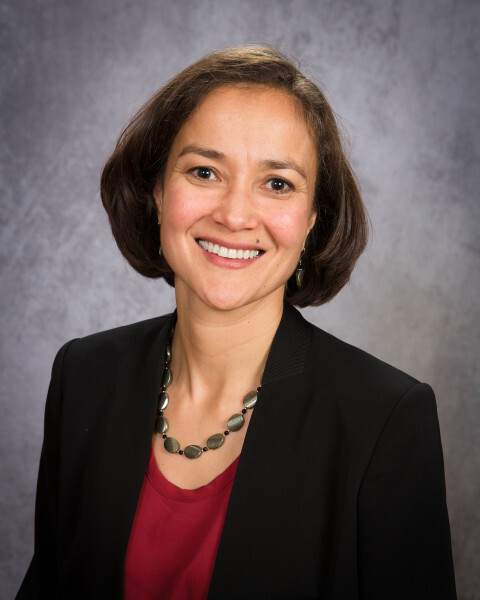 Ana “Cungass’aq” Hoffman is an “after born.” Born after 1971 she was not eligible to enroll as a shareholder during the implementation of the Alaska Native Claims Settlement Act. She became a shareholder of Bethel Native Corporation in 1996 by inheriting shares from her late mother and now serves as the company President/CEO. Ana was born and raised in Bethel and graduated from Stanford University with a degree in Psychology in 1995. She continued her education at home through the University of Alaska Fairbanks distance delivery program and obtained a teaching certificate in 1997 and a Master’s Degree in Rural Development in 2002. Ana worked for the Alaska Court System as a Cultural Navigator and District Court Magistrate and was known for conducting court hearings in Yup’ik. 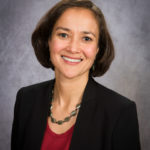 In 2005 she began working for Bethel Native Corporation as the Chief Operating Officer and in 2006 the Board of Directors hired Ana as the first shareholder President/CEO. She continues to serve in this capacity. From 2010 to 2013, Ana served as the Y-K Delta Villages representative for AFN. She is currently serving her second term as Board Co-Chair. Ana believes that the AFN Board brings together tribes, corporations, villages, and non-profit organizations to provide members with a unified voice to advocate for rights and protections of Alaska Native people across the state and throughout the nation. Ana is married to Stosh Hoffman and they are raising their sons in Bethel.